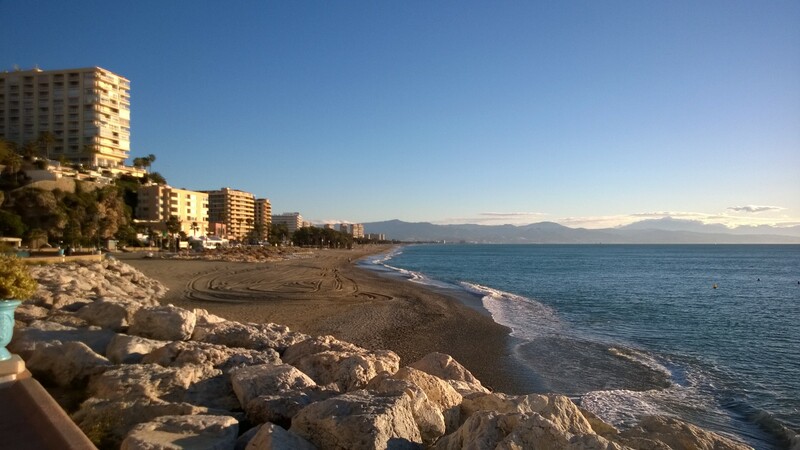 Today, we are hanging out in Torremolinos Spain – which is definitely the resort area of Spain. 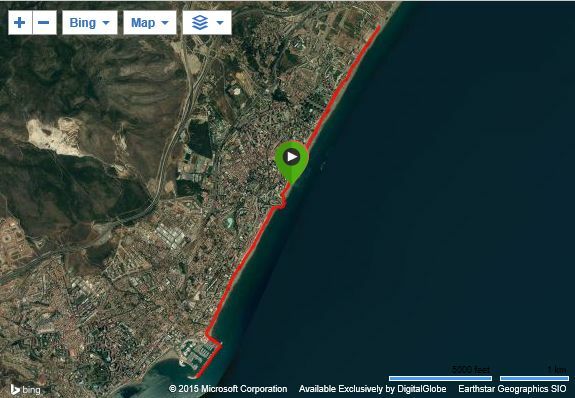 It is like a combination of Daytona Beach, Florida (without all the wiled beach parties) and Nice, France (without all the extreme expenses. 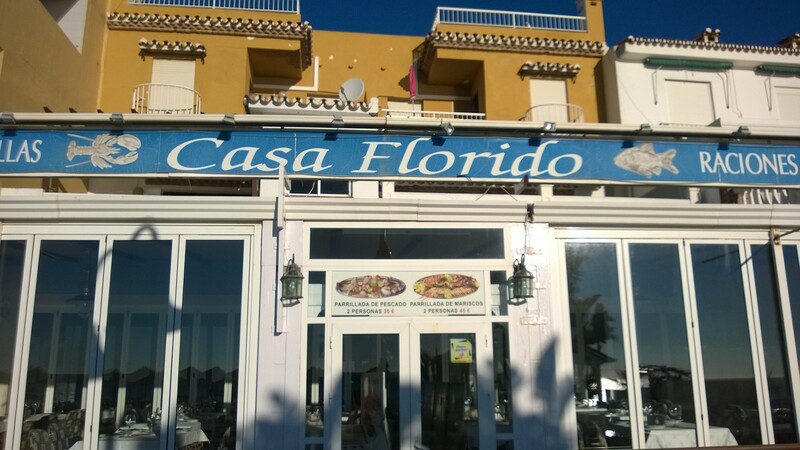 There are so many great seafood restaurants along the coast to enjoy the sun and surf. 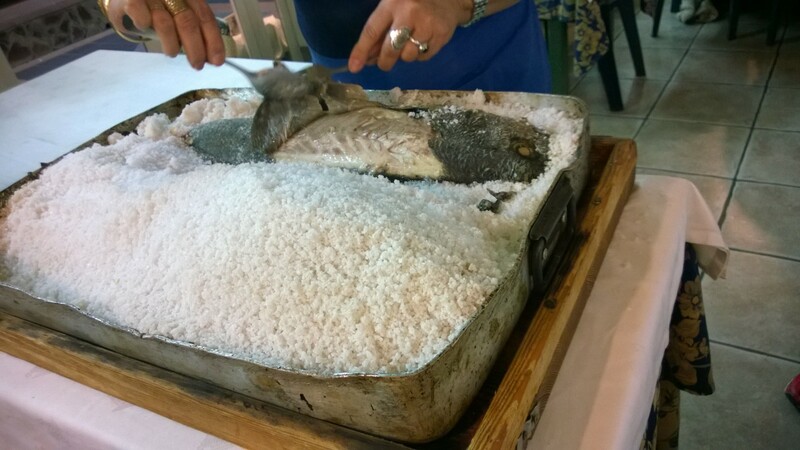 Amazing fresh fish choices everywhere like the salt encrusted (baked) sea bass. 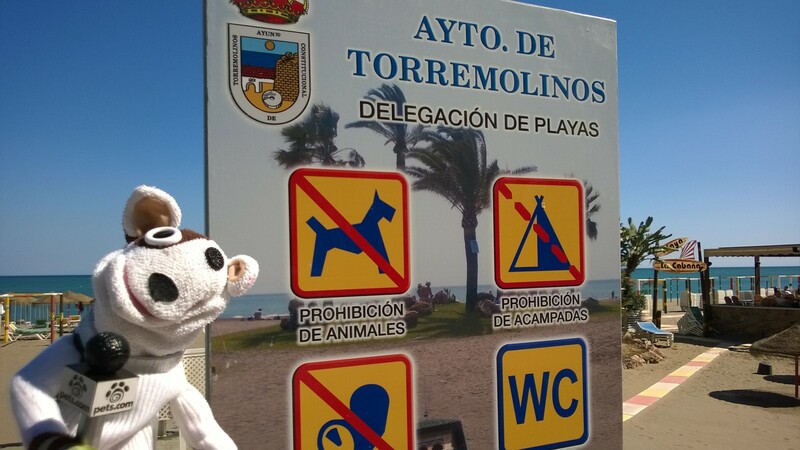 No pets on the beach though!